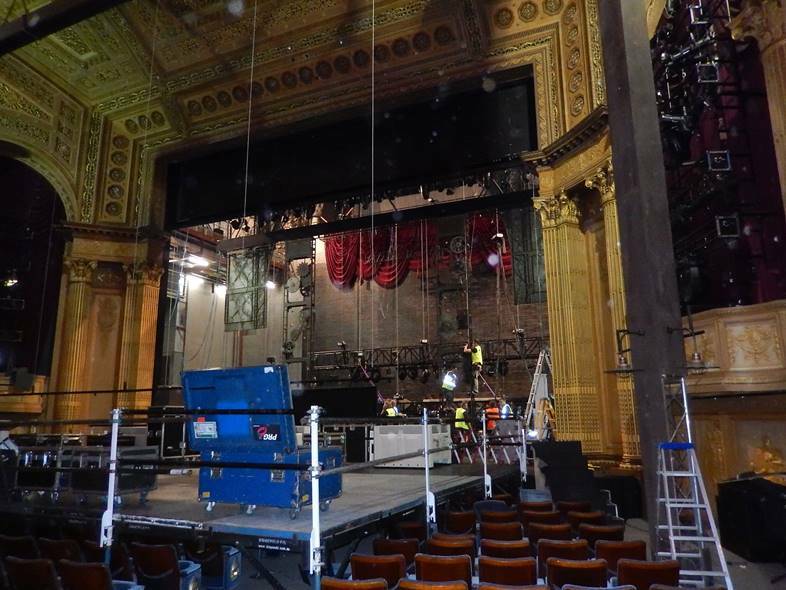 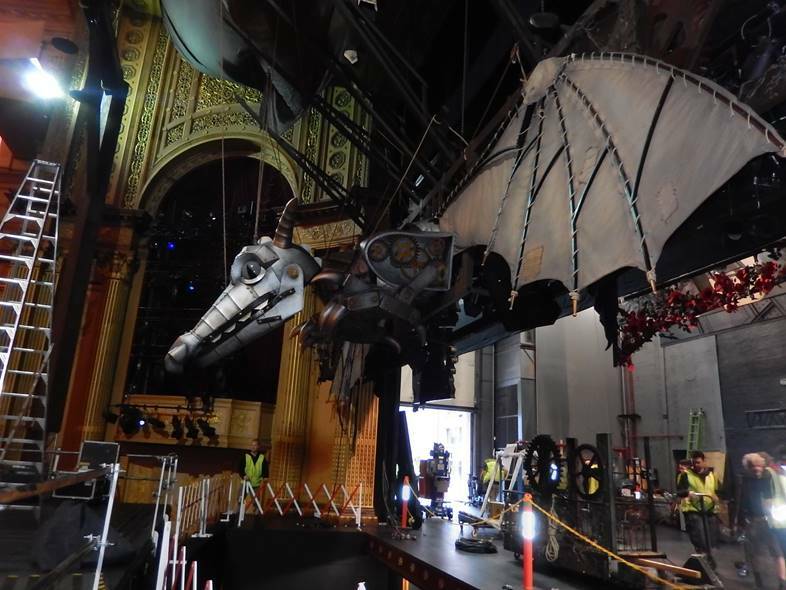 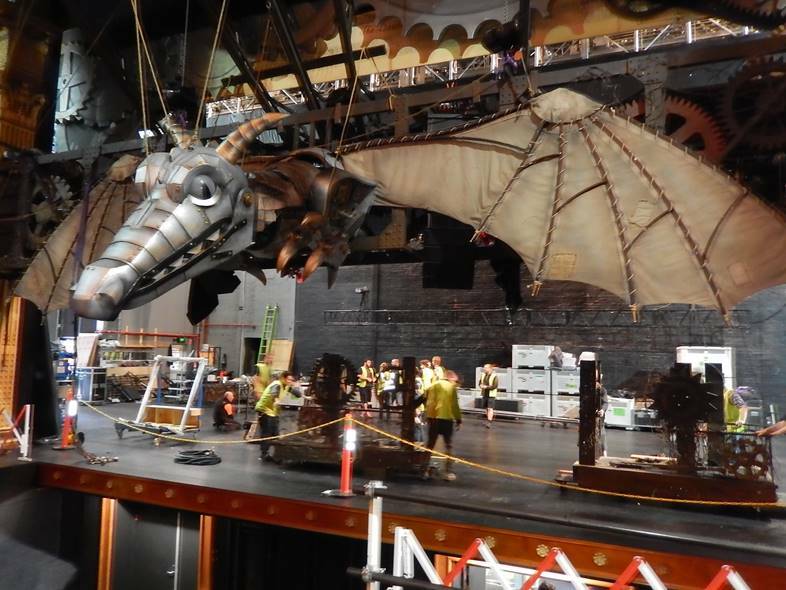 With just 2 weeks to go until WICKED opens in Melbourne, the Australian cast and crew of the most awarded new musical and Broadway’s number one show, have officially moved into the Regent Theatre. 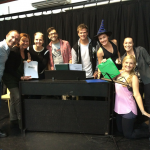 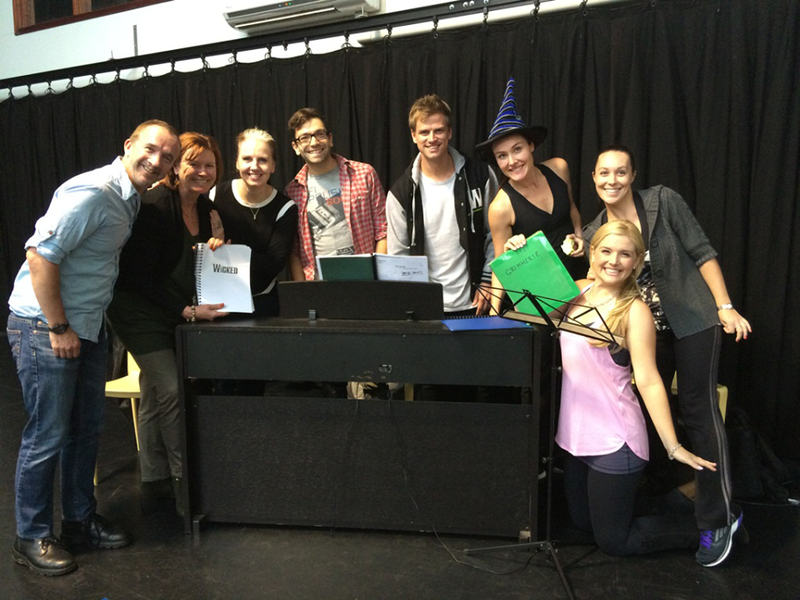 Yesterday, our favourite Ozians were back in the studio, celebrating the first day of rehearsals for the Australian Tour of WICKED. 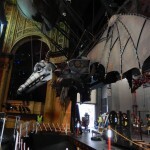 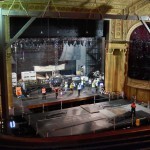 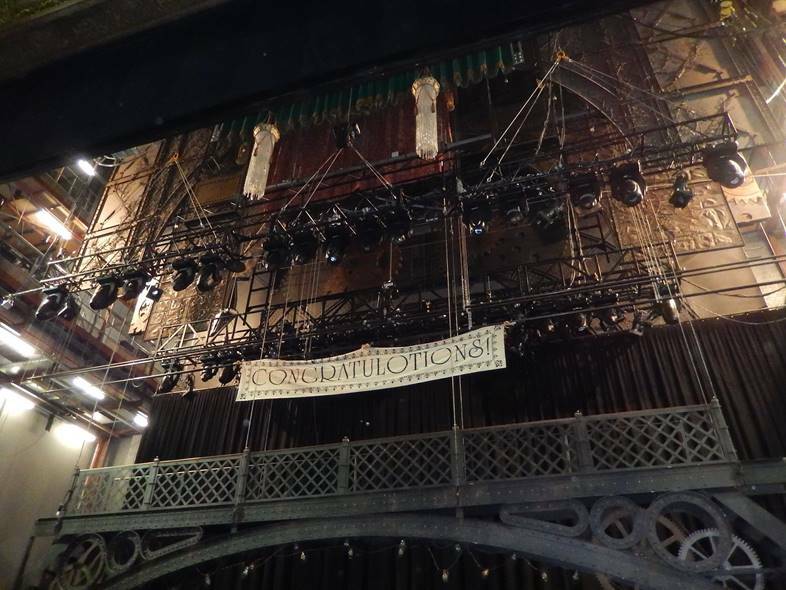 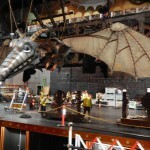 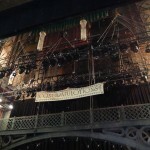 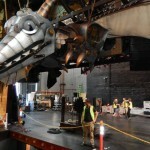 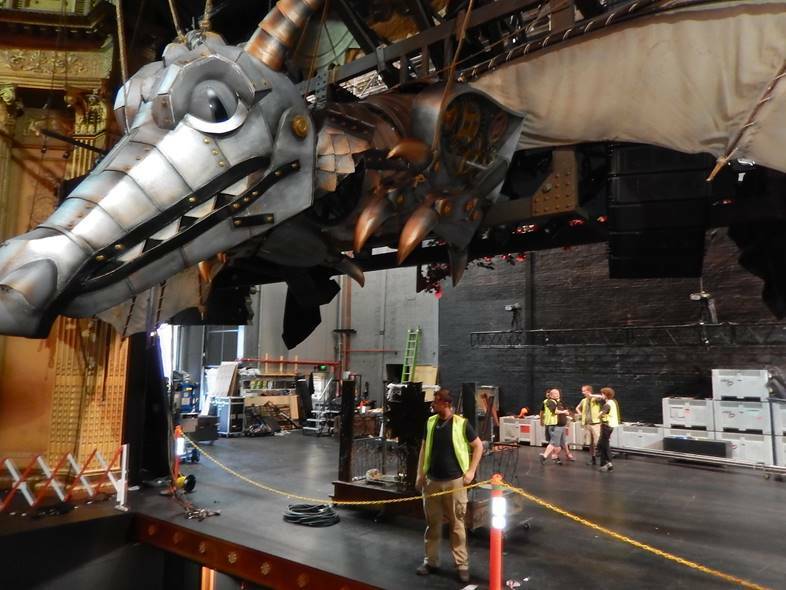 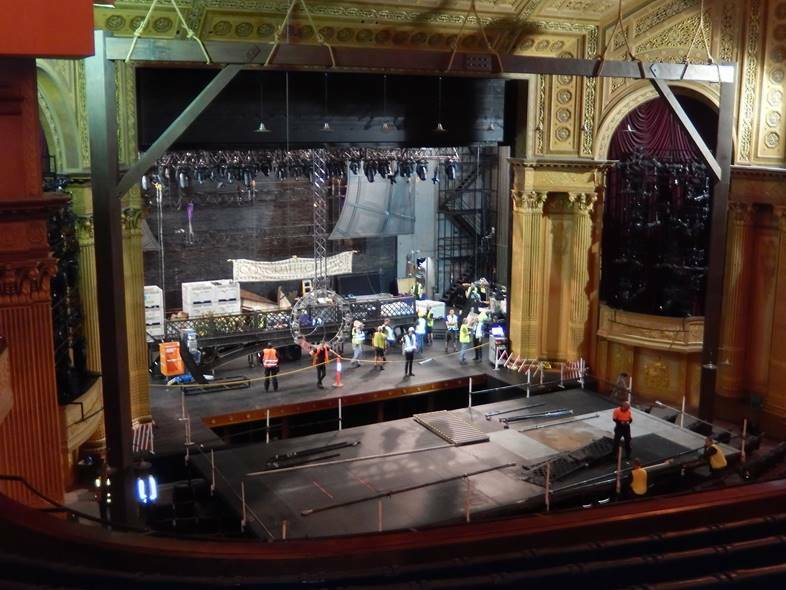 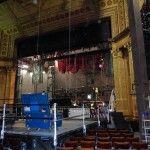 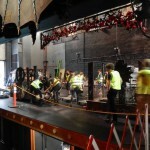 The staging crew were also hard at work transforming the beautiful Regent Theatre stage into the spellbinding Land of Oz. 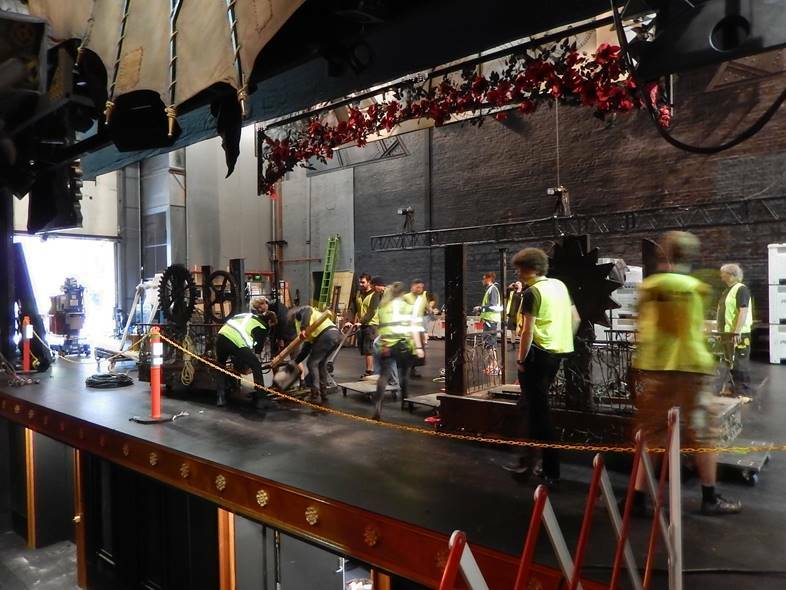 Take a look at our behind the scenes gallery below.